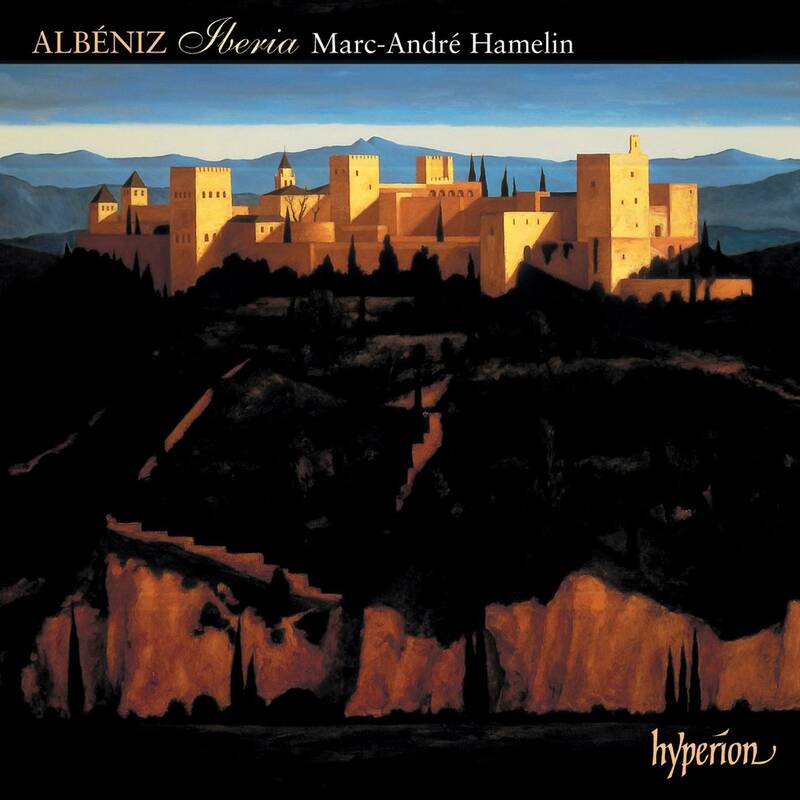 The twelve extended pieces which make up Albéniz’ Iberia are not only the composer’s greatest work, but also the greatest piano work to come out of Spain. 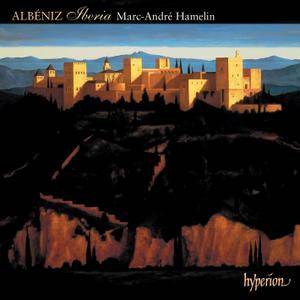 Fired by his discovery of the music of Ravel and Debussy, Albéniz transformed his earlier salon style, which essentially produced charming but slight ‘picture postcards’ of Spain, into a language which was much more complex—harmonically, texturally and pianistically—and which created a series of tone poems which capture the spiritual essence of Spain. The superabundance of the writing also makes the cycle one of the supreme virtuoso challenges, so who better to realize the beauty beyond the notes than Marc-André Hamelin who reveals here that the previous virtual monopoly of this work by Spanish pianists may have done more harm than good. The couplings here are also particularly appropriate in that we have a complete survey of all Albéniz’ late piano music from 1897 until his death. La vega and España are clearly precursors of Iberia; they came after a five year gap in piano output and are the first works to show the composer’s new style. Yvonne en visite!, in perhaps its first recording, is a charming and humorous work illustrating a child’s reluctant piano playing. The collection closes with a new completion by William Bolcom of the unfinished Navarra, which probably reveals much more of Albéniz’ original intention than the perfunctory ending by de Séverac hitherto used.